Nasa Rally Sport is sanctioning five rallies in Canada next year which together are called the Extreme Elite Series. This means your Nasa Rally license will work at all five of these events: Rallye la Ville Tuque, Rallye Sanair, Rallye Saguenay, Rallye Mekinac, and Rallye Portneuf. Those rallies will also run under the same rules and procedures making it much easier to go north and try some new roads. It also means their licenses are valid in the US so maybe we’ll see some more Canadians come south as well. The NASA Rally Sport philosophy of focusing on competitors, innovative technology, and keeping costs low, continues to attract more and more organizers. Today NASA is proud to announce that five events in Canada are joining our program. These rallies will be known as the Extreme Elite Series and together will crown the Canadian NASA National Champion. Eric Trembley, who has an extensive history organizing events in Canada, will lead the new series. 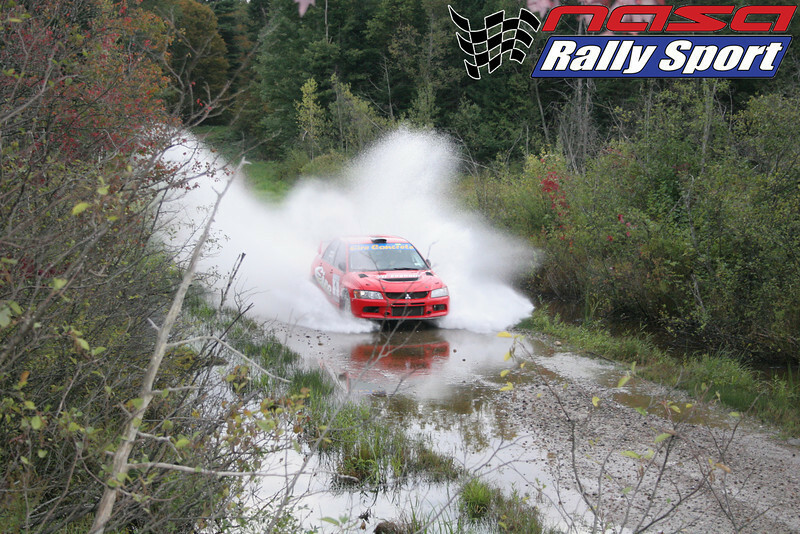 The events in the series will be Rallye la Ville Tuque, Rallye Sanair, Rallye Saguenay, Rallye Mekinac, and Rallye Portneuf. These comprise two gravel events, two snow events on WRC studded tires, and one tarmac event. 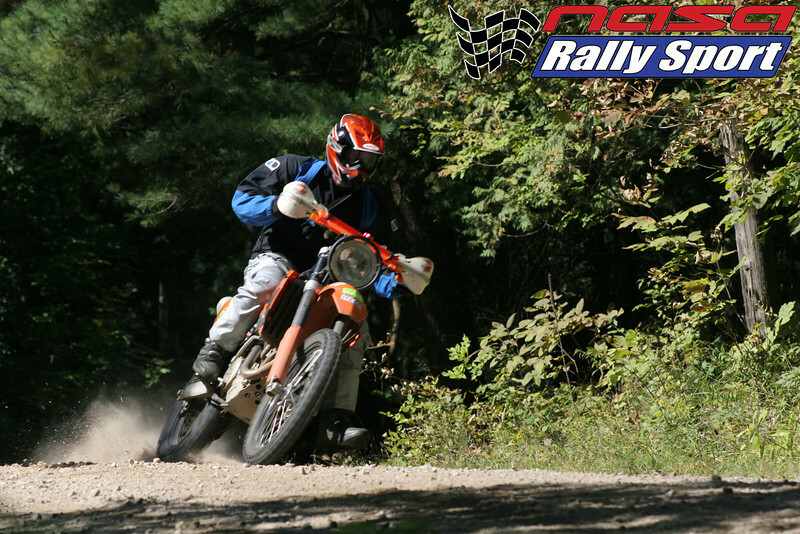 These high quality Canadian rallies, based in the province of Quebec, are famous for the sheer numbers of enthusiastic fans they bring to the stages. The Extreme Elite Series will join the NASA Rally Sport Schedule in 2017. United States NASA Rally Sport Competition Licenses will be accepted at these events and NASA Rally Sport Competition Licenses issued to Canadian Competitors will be accepted in the US. 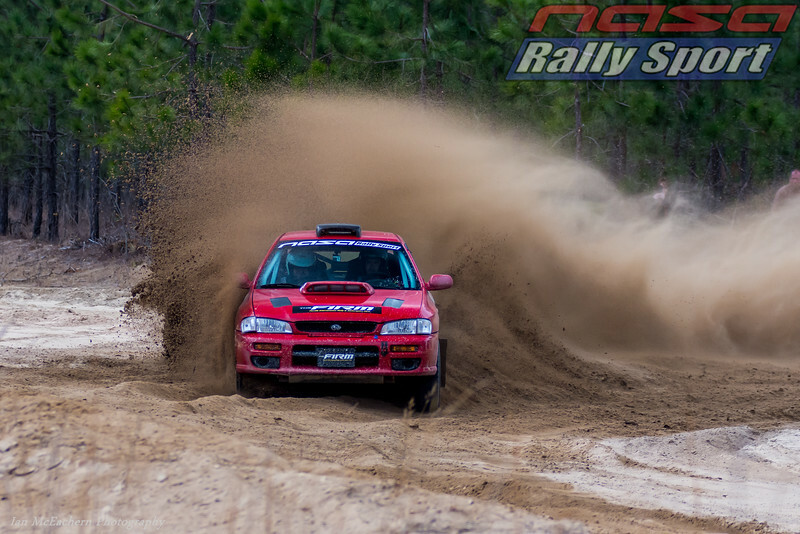 Founded in 2003, NASA Rally Sport focuses on making sure that rally remains a sustainable and affordable passion for the drivers and organizers while building the family of racers and volunteers that make rally happen. ATKO Returns to the WRC!